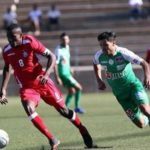 African stars succumbed to Raja Casablanca’s home ground advantage and was beaten 1-0 in their second leg encounter for the CAF Confederation Cup play off round. Raja Casablanca will proceed to the group stages of the tournament. 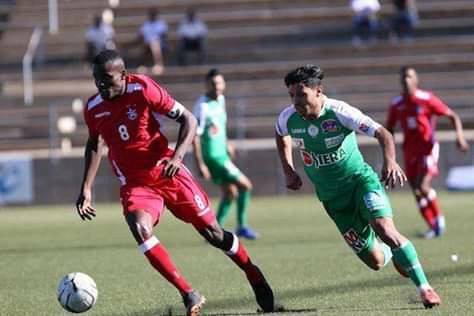 During the first leg clash between the two teams in Windhoek at the Sam Nujoma stadium the final score was a one all draw..